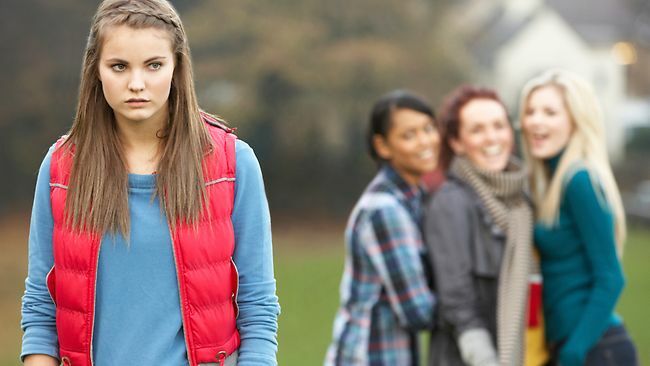 When I was a school kid I only ever got bullied once, by a close-knit group of girls who I once called friends. One of those girls (I’ll call her Lucy) made a sexual move on me during a sleepover at her house. I was twelve at the time. There’s no need for me to go into detail, but needless to say, I kindly rejected her advances. I had no idea she liked girls (that way) and I suspect none of our friends did either. At no point was I nasty to her, nor did I show any type of disgust. Why would I? She was my friend. No, I simply told her it wasn’t for me, rolled over and went to sleep. 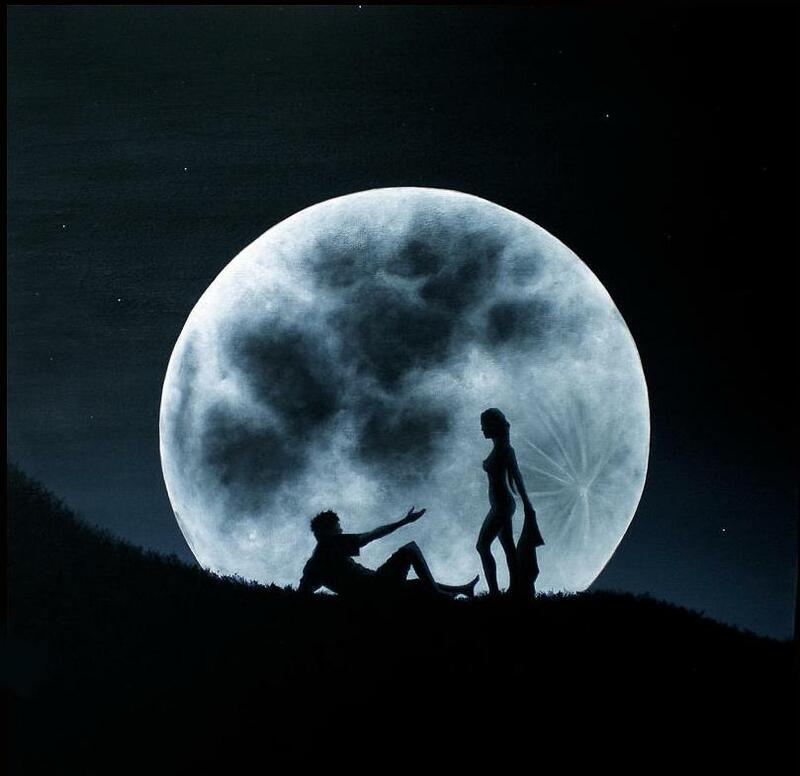 I was the girl everyone seemed to tell their secrets to and I had no intention of sharing hers with anyone else. Her secret was safe with me. I knew she was embarrassed after I rejected her, but I thought it would be forgotten by morning and our friendship would continue as normal. I was so wrong! The entire group suddenly turned against me and to this day I still don’t know what Lucy told them to make them turn on me so harshly, but I can guarantee you it wasn’t the truth. I was bullied by the group for well over six months. Every. Single. Day. I had no respite, no matter where I went as we all frequented the same places and attended the same school. During every recess and lunch break I was followed around the playground with verbal bashings and evil taunts to try and get me to react. It would never have been a fair fight – six against one. They pestered the friends I had outside the group until even those kids didn’t want to risk the mud being slung onto them as well, so I was virtually alone. They followed me home from school every day, the taunts increasing as there weren’t any teachers around to scare them off. There were three separate routes I could take home, so some days I got lucky and avoided them…until the following day. My parents brought me up to treat others as I wish to be treated and to turn the other cheek when it comes to violence, but I also lived in a household filled with boys who didn’t believe in the latter philosophy. I had conflicted emotions. I was no stranger to biffing it out, as one brother in particular can confirm. We fought constantly. They ran as fast as their treacherous legs could carry them, in the opposite direction. Most people, I guess, would have shouted out “Lucy’s a lesbian!” so the whole group would have known the secret she was keeping, but that would have made me just as evil as her, so I never did tell anyone. From that day on they avoided even walking past me in the corridor at school, and I barely saw them in the playground either. I made new friends and moved on. The next year I started high school and laughed my arse off when I discovered they’d all suddenly decided to attend the “other” school instead, even though my high school was much closer. Wow! Did my one punch scare them THAT much? Damn, my fists should be classed as weapons of mass destruction! 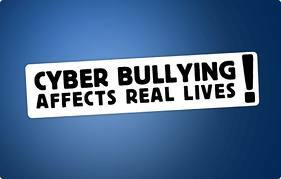 Recently, cyber bullying has been a topic vastly discussed on social media. It seems it’s not secluded to playgrounds, there are grown people in this world who act just as viciously, if not worse. 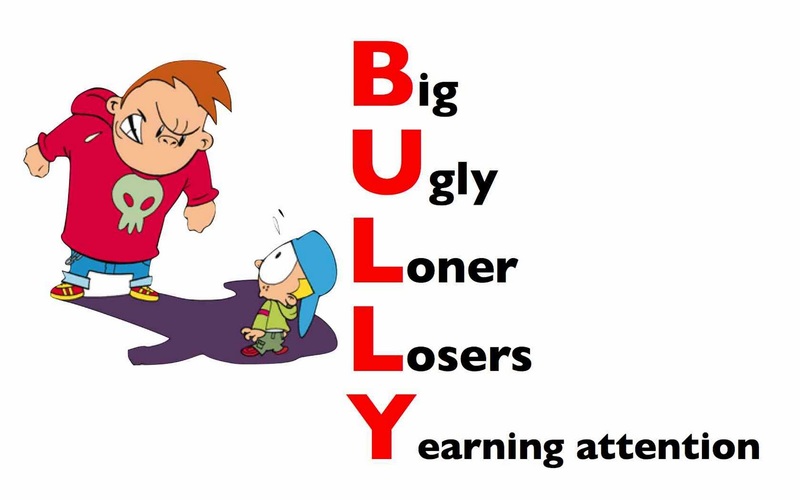 A friend of mine encountered a nasty piece of work who calls himself a man but who is in fact a bully. My heart swelled when so many on social media rallied around her as a united front. There truly are some good people left in this world. Let me make this clear, bullying is NEVER okay, under any circumstance! I still don’t condone violence, but some bullies need to be put in there place somehow. I’ve come to the conclusion that naming and shaming may be the answer. Have you ever been bullied? How did you handle it?